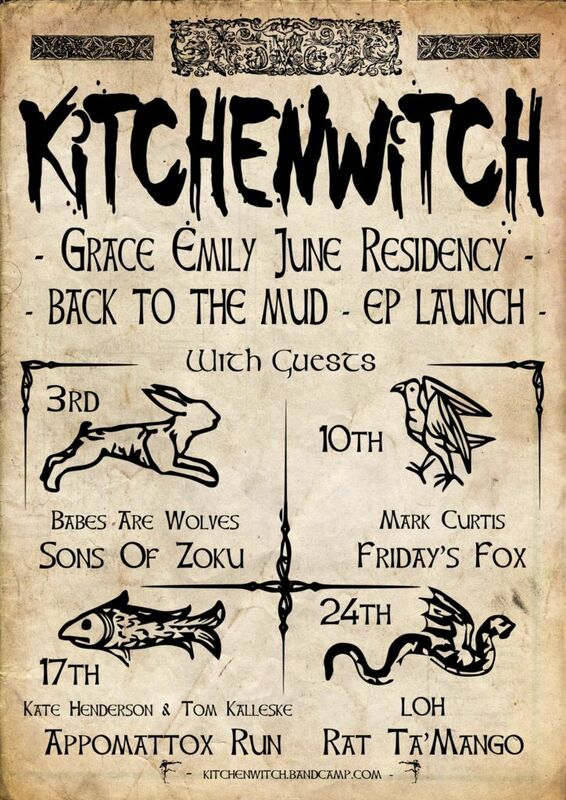 Although you surely don’t need any further reasons to come along, there will not only be free entry, but Kitchen Witch will be launching their new EP, Back to the Mud. We have been lucky enough to hear a preview of this release, so we can say with quiet confidence that you will be wanting to buy one! FB event link is here. Have you looked at our Music page lately? Maybe you should. So… have you clicked any of the links yet? No? Fine. Here are some newish promo tracks. Don’t say we don’t do anything for you! Congratulations to The Midnight Fold for their EP Accidentally on Purpose which they launched on Saturday 19th February 2016. We were honoured to be there on the night to help with the celebrations! Great also to be playing alongside Little Prince and the enormous sound of The Volume. 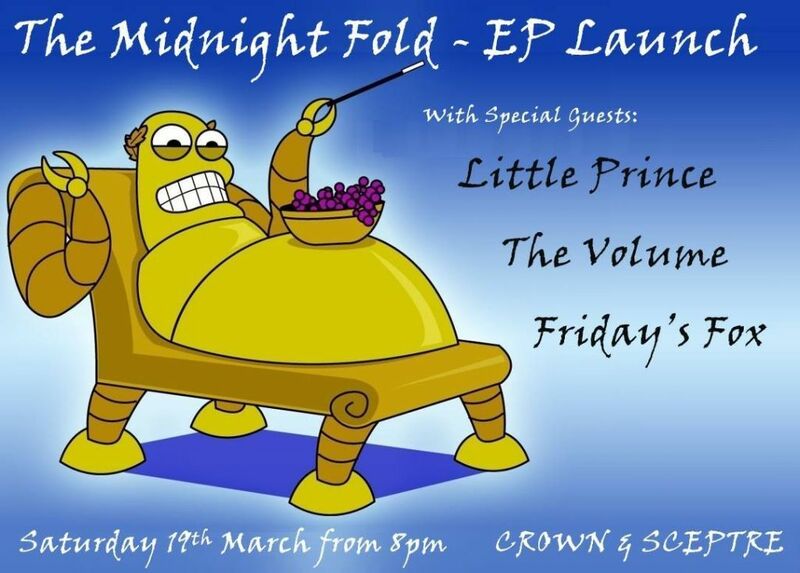 The Midnight Fold played at The Crown and Sceptre Hotel on Saturday 19th February with Little Prince, The Volume and Friday’s Fox. The Volume played at The Crown and Sceptre Hotel on Saturday 19th February with The Midnight Fold, Little Prince and Friday’s Fox. Little Prince played at The Crown and Sceptre Hotel on Saturday 19th February with The Midnight Fold, The Volume and Friday’s Fox. Friday’s Fox are thrilled to be helping The Midnight Fold launch their new EP This Is The Sound on Saturday 19th March 2016 at the Crown and Sceptre Hotel. Also in attendance will be Little Prince and The Volume. Facebook event is here if that’s your thing. Nice to see so many friendly faces out at the show on Friday, and always good to be playing with great local talent like The Skeleton Club and Local Revolution. 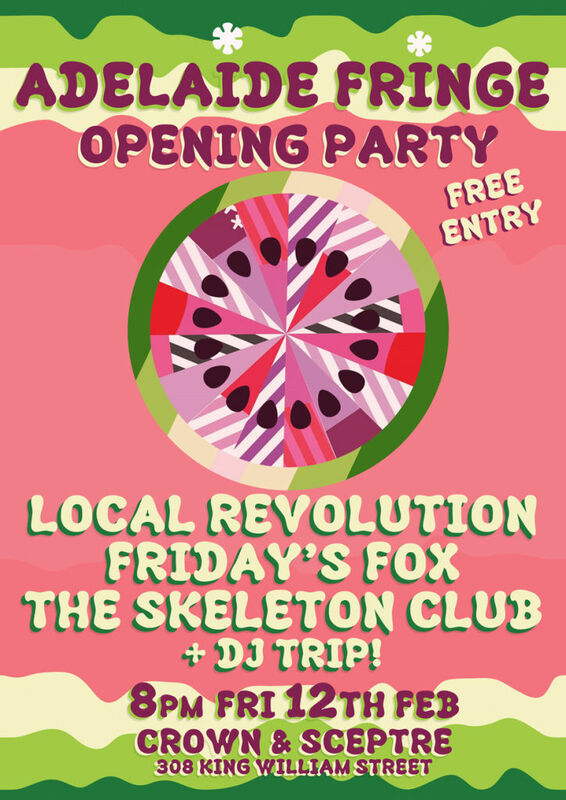 The Skeleton Club played at the Crown and Sceptre Hotel on Friday 12th February 2016 with Local Revolution and Friday’s Fox. 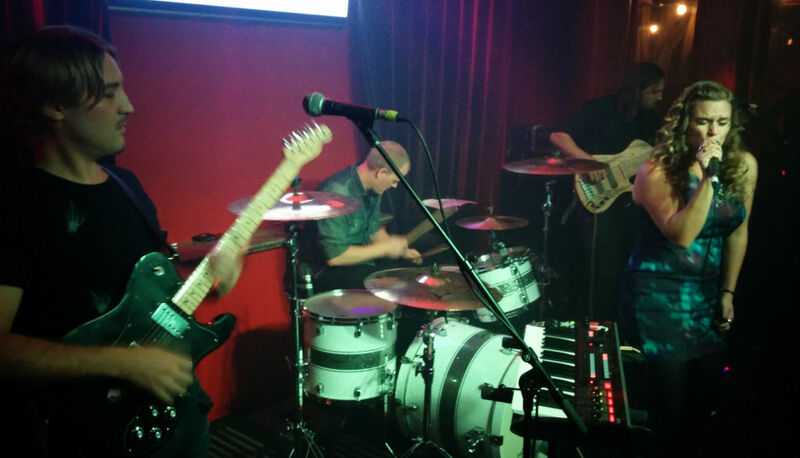 Local Revolution played at The Crown and Sceptre Hotel on Friday 12th February 2016 with The Skeleton Club and Friday’s Fox. So we again tried to do the impossible and be at two places at once on Saturday to see Filthy Lucre launch their new CD Mara at Jive, with amazing support from Silent Duck and Rat Ta’Mango. At The Grace Emily, Lily Mojito played their first full-band show, with Howl n Bones and Kitchen Witch. Seriously, some nights there are just too many great local acts on in Adelaide… we had moderate success at seeing everything, with photos below. 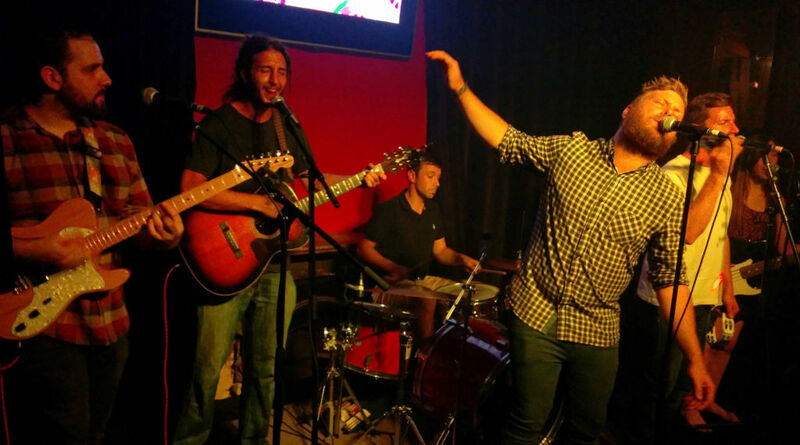 Silent Duck played Jive on Saturday 30th January 2016, with Rat Ta’mango and Filthy Lucre. 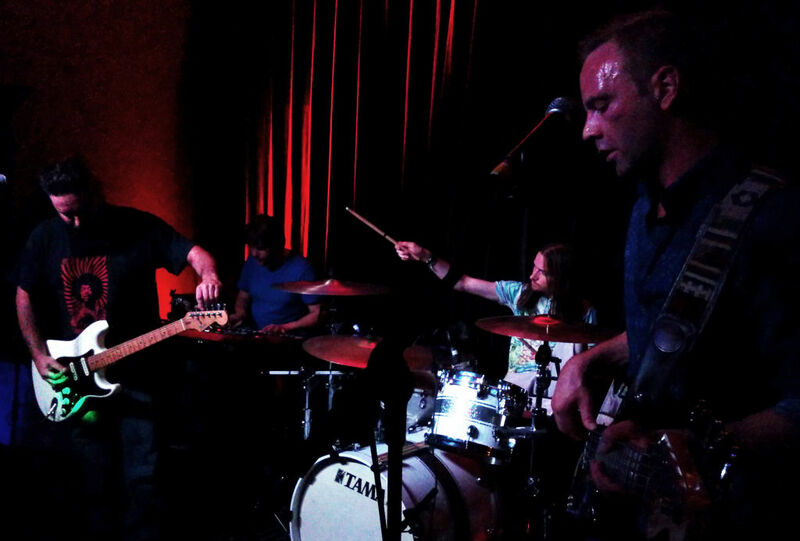 Rat Ta’Mango played Jive on Saturday 30th January 2016, with Silent Duck and Filthy Lucre. 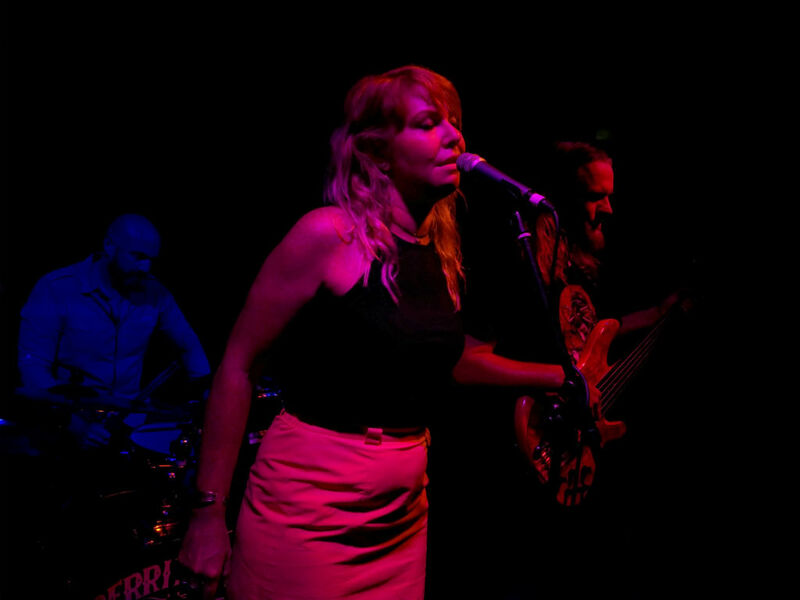 Kitchen Witch played The Grace Emily Hotel on Saturday 30th January 2016, with Howl n Bones and Lily Mojito. 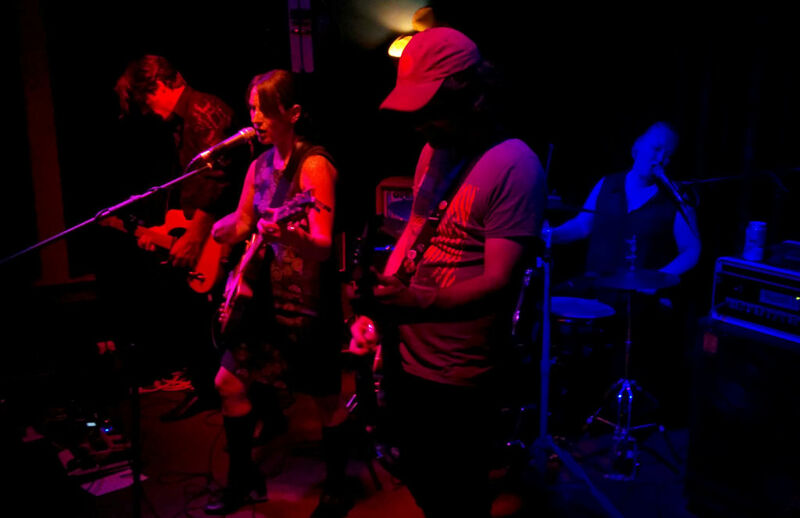 Lily Mojito played The Grace Emily Hotel on Saturday 30th January 2016, with Howl n Bones and Kitchen Witch. So this is why you should just wander into live music venues to see what is on. Gorilla Jones blew us away at the Grace Emily on Friday night launching their digital-only release, Ingresso, joined by world-music-y types NUVO. 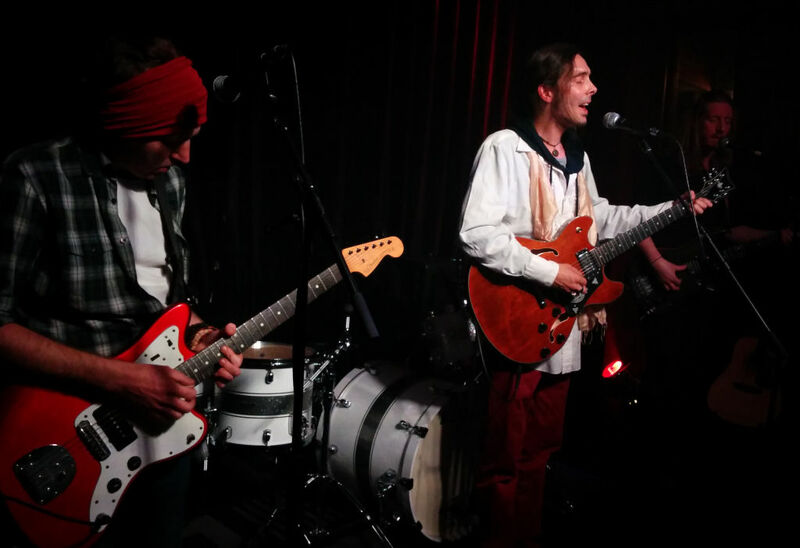 Gorilla Jones played The Grace Emily Hotel on Friday 29th February 2016 with NUVO. We are very happy to invite you all to our second show for 2016! 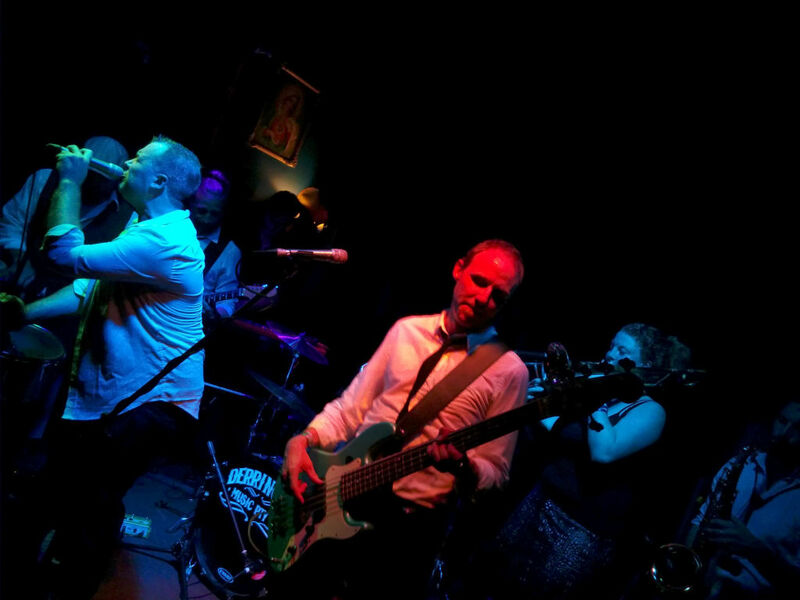 We will be joining Local Revolution and The Skeleton Club at the Crown and Sceptre Hotel on Friday 12th February 2016. This is the opening night of the Fringe Festival so is sure to be a huge night. We are super proud to be playing with these great local acts. 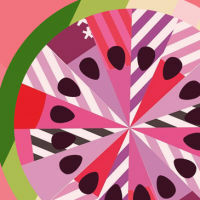 Flavours of funk, soul, reggae, roots, folk and blues should all be represented. You can hear some tracks from Local Revolution and The Skeleton Club on ReverbNation and BandCamp, respectively. Thanks to Matt Vecchio for the poster! Congratulations to all the local talent that featured in ThreeD Radio’s 100+1 countdown on Australia Day! A special shout out to our friends in Appomattox Run, The Aves, Glass Skies, The Sloe Ruin, The Dunes, Juliette Seizure and the Tremor Dolls and of course Kitchen Witch, The Villenettes and Babes Are Wolves who all made it into the top 5. You’d all better lift your game though, we’ll be giving you some competition next year! We now resume our regular programming with the announcement of our first show for 2016! 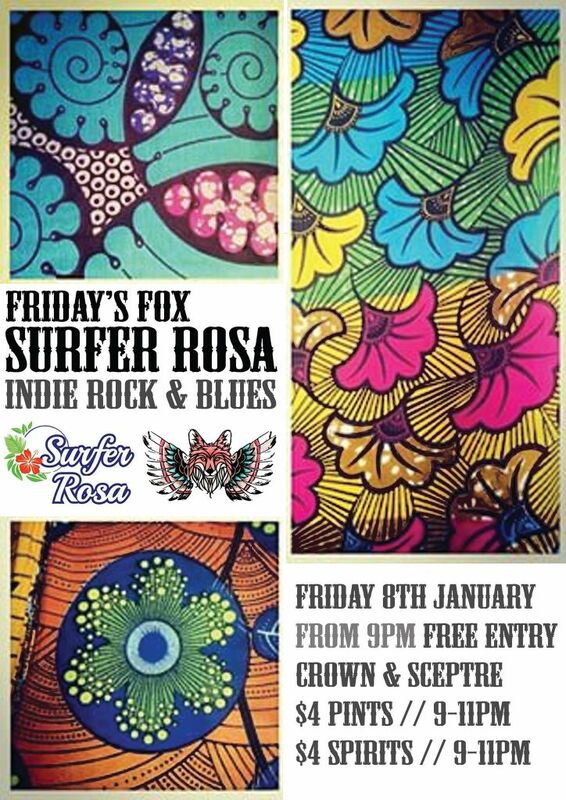 Friday’s Fox will be joining Surfer Rosa at The Crown and Sceptre Hotel on Friday 8th January. 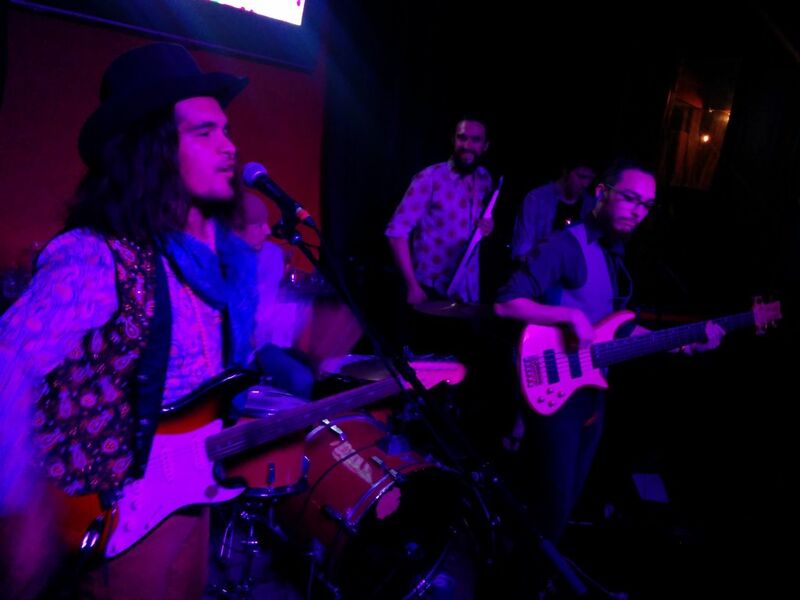 Expect some groovy-indie-bluesy-rock from this relatively new arrival on the scene. 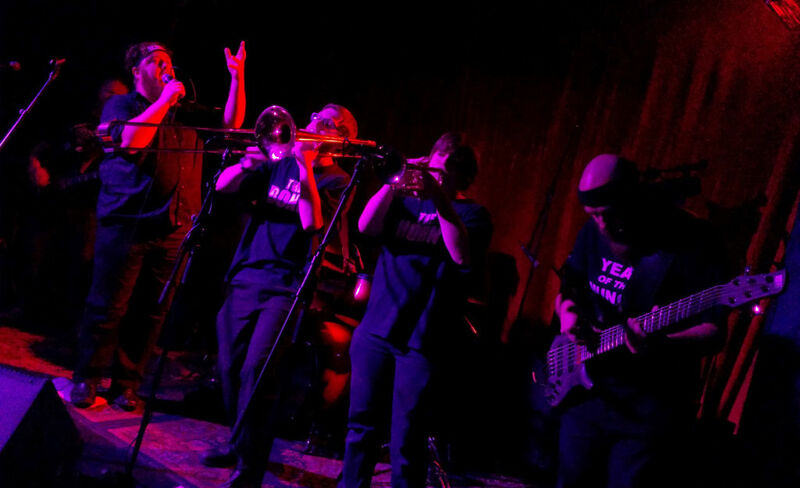 Of course, we will be bringing our own brand of funky rock to share. You shouldn’t need any more tempting, but it looks like we’ve sorted some drink specials for the night as well! Edit: Set times are 10:00pm Friday’s Fox, 11:00pm Surfer Rosa. Thanks to Surfer Rosa for putting together the poster!